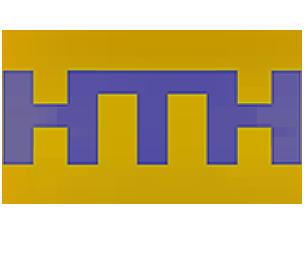 HTH NTN TV frequency recently changed to a new one, the channel can be viewed now live on Astra 4A at the new stable frequencies. NTN (stands Ukr. ' H atsіonalnі T elevіzіynі H CVID National Television News Ukrainian nationwide channel. The TV channel is a part of UA Inter Media Group broadcast serials and programs on criminal topics.